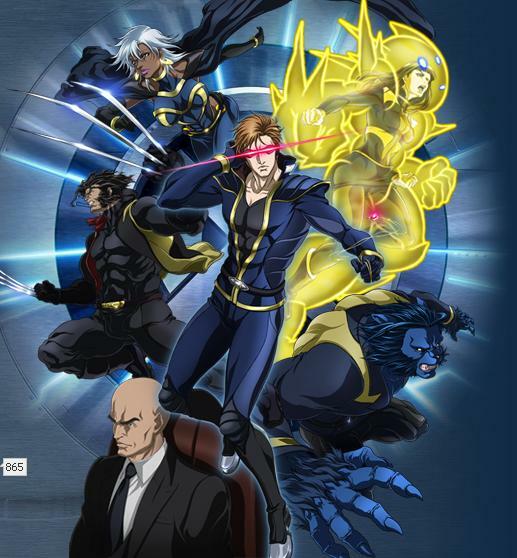 According to Animax and Marvel, the story is set one year after the death of Jean Grey and after the X-Men organization has effectively disbanded. However, Hisako Ichiki (Armor) — a mutant middle school girl living in northeastern Japan — has gone missing. An emergency call for help is sent, and the founder of the X- Men, Professor X, summons his team from all over the globe. The reunited X-Men travel to Japan where they encounter a supremacist cult called the U-Men.